GTA Online has more players over the December period since it’s release on current-gen systems in 2015. And Take-Two is confident Red Dead Redemption 2 won’t see another delay. GTA Online had more players in December than ever, according to Take-Two’s opening remarks in the Q3 call to investors this evening. 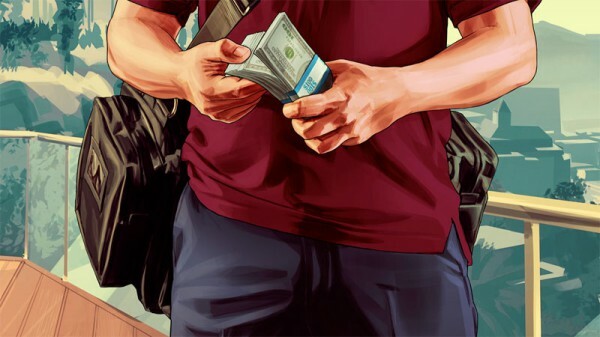 Part of the uptick in players was attributed to the release of The Doomsday Heist DLC over the holidays. GTA 5 has now sold-in 90 million units (shipped to retail). That figure is up 5 million compared to the Q2 report in November, when Take-Two reported 85 million units shipped. 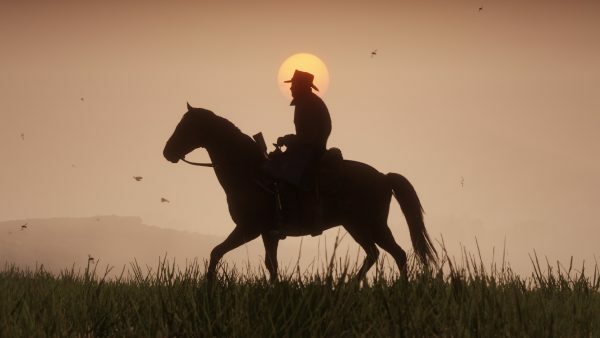 As reported last week, Red Dead Redemption 2 has been delayed to October 26 so Rockstar could spend more time polishing the game. Take-Two hasn’t changed its financial outlook over the title’s delay and is also “confident” regarding the new release date. In other words, it fully expects Red Dead Redemption 2 to release on the 26th. Another reason the firm hasn’t changed it financial outlook is due to the fact 2K Games has a “highly anticipated new title” from one of its major franchises in the works. Many think this new title could be a new BioShock or Borderlands entry, the majority of folks online (and one investor on the call this evening) are leaning towards Borderlands 3. Obviously, only the fact 2K has a game in the works was mentioned on the call, so it could be a new BioShock, because the franchise is really important to the company. Zelnick is never one to be drawn on information regarding unannounced titles. He leaves that sort of thing up to the studios. During the call, Take-Two CEO Strauss Zelnick reiterated the company had formed the Private Division label, which will publish Ancestors: The Humankind Odyssey, developed by original Assassin’s Creed creator, Patrice Desilets. An unannounced RPG currently codenamed Project Wight from The Outsiders, a studio founded by ex-DICE developers David Goldfarb and Ben Cousins is also in development, along with the unannounced RPG from Obsidian Entertainment. A sci-fi first-person shooter from Halo co-creator and Halo: Reach creative director Marcus Lehto is also in development and to be published by the Private Label division. For the third-quarter of fiscal year 2018 ending December 21, 2017, Take-Two reported net revenue of $480.8 million, compared to $476.5 million year-over-year (yoy). Recurrent consumer spending, which covered virtual currency, add-on content and microtransactions, grew 64% yoy and accounted for 32% of total net revenue. The largest contributors to net revenue during Q3 2018 were GTA 5, GTA Online, NBA 2K18, WWE 2K18 and WWE SuperCard, and LA Noire. Digitally-delivered net revenue grew 8% to $258.4 million, compared to $240.2 million yoy, and accounted for 54% of total net revenue. The largest contributors to digitally-delivered net revenue were GTA 5, GTA Online, NBA 2K18, WWE 2K18 and WWE SuperCard, and LA Noire.